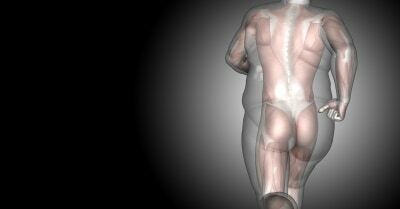 You’ve worked hard to lose that weight, but now you’re left with excess skin. We can tighten the things that are loose with a body lift, and you can finally feel great about what you’ve achieved. Body lift plastic surgery is available for men and women who have lost large amounts of weight, including post-bariatric or stomach band surgery patients. When an individual loses a large amount of weight over a short period of time, the skin and underlying muscles that were previously stretched remain after the fat is gone. This leaves areas of sagging skin and tissue throughout the body, which can cause embarrassment and clothes to fit uncomfortably even with the weight gone. This results in excess, flabby skin that is non-responsive to exercise and dieting. 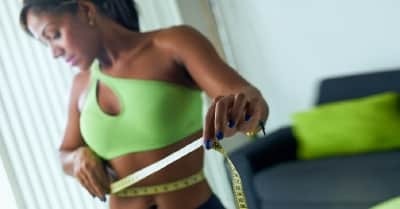 While it is important to remain active and eat right to maintain a healthy weight, the excess skin will not tighten up with traditional weight loss methods. This is a problem with a lack of skin elasticity that can really only be effectively solved through body contouring or skin tightening surgery. A body lift is effective in removing excess skin to restore a shapely body contour. Body lift surgery typically involves a combination of body sculpting procedures, including a tummy tuck, thigh lift, buttock lift, arm lift, and liposuction – depending upon the needs of the patient. The body lift is also known as a belt lipectomy, because during the procedure, a horizontal belt of excess skin will typically be removed to address sagging skin throughout the body. Once the excess skin is gone, your plastic surgeon can also repair any loosened muscles while removing leftover fat with liposuction. Many people are considering body lift surgery as a way to improve their shape and tone, which can make all the difference in your feeling of well-being.